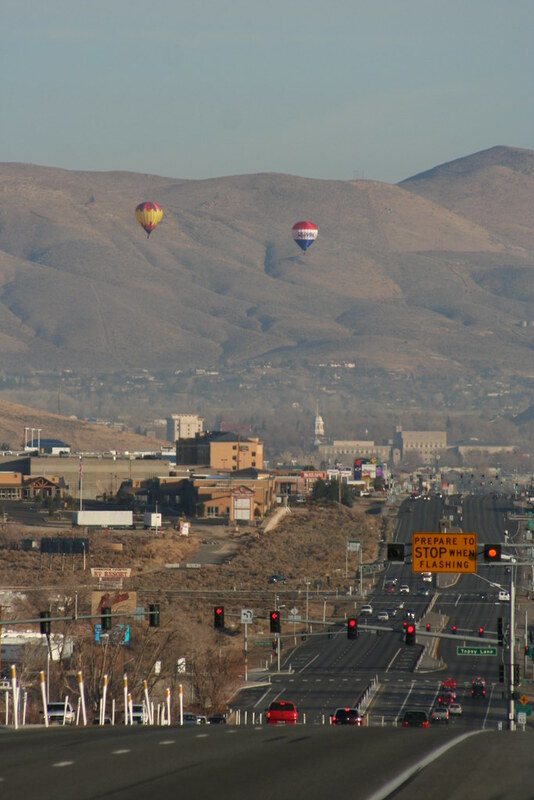 I got to do a little balloon chasing this morning on my way to work. 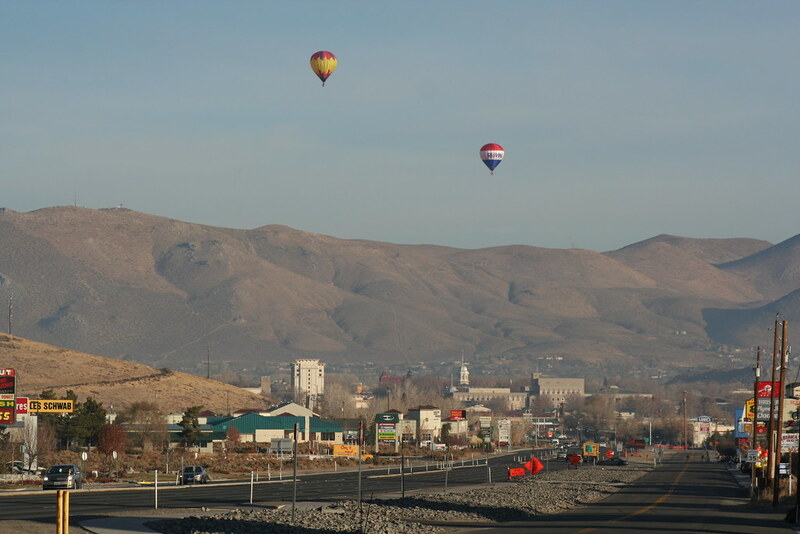 Usually I only see them off in the distance over the Carson Valley, as they take off from Lampe Park and land again nearby. 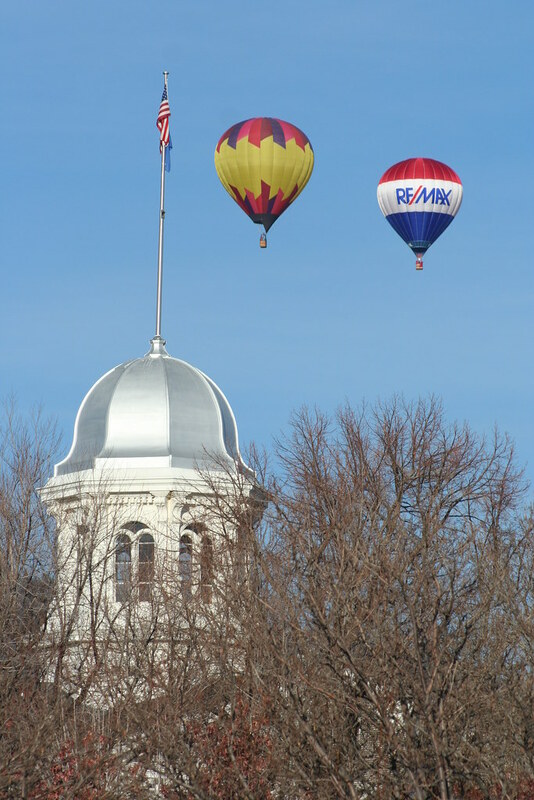 It’s been a long time since they’ve even flown over my house. 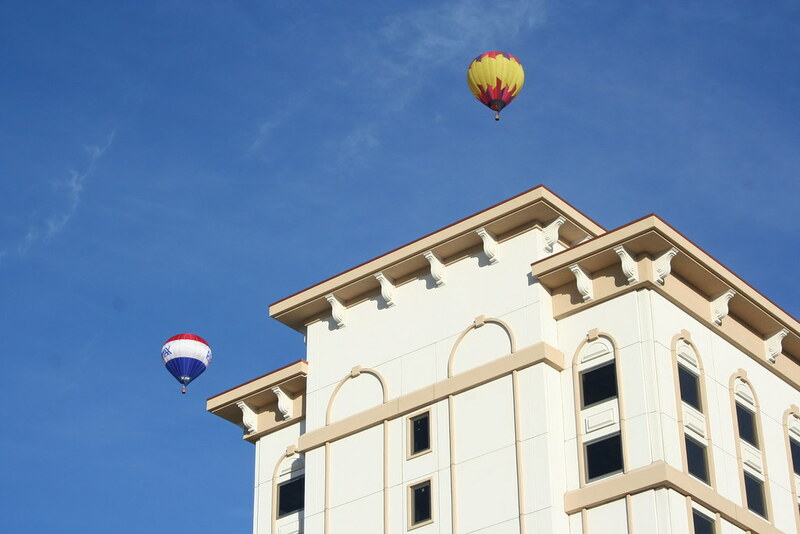 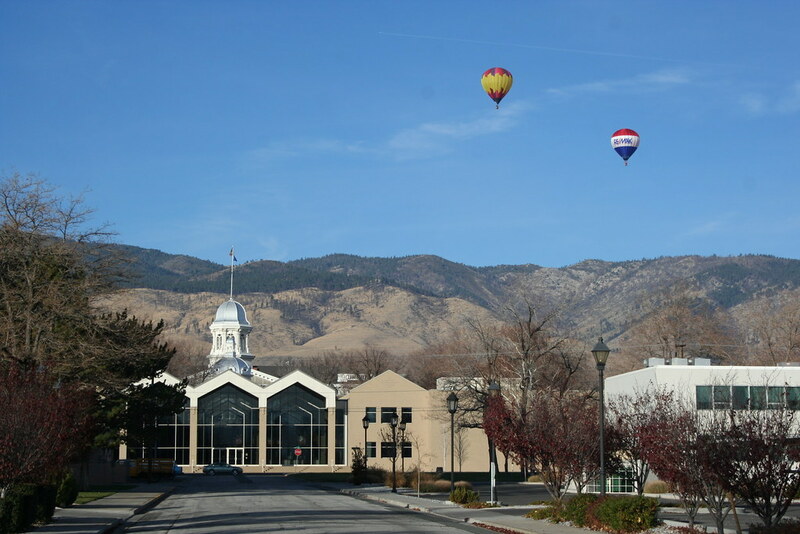 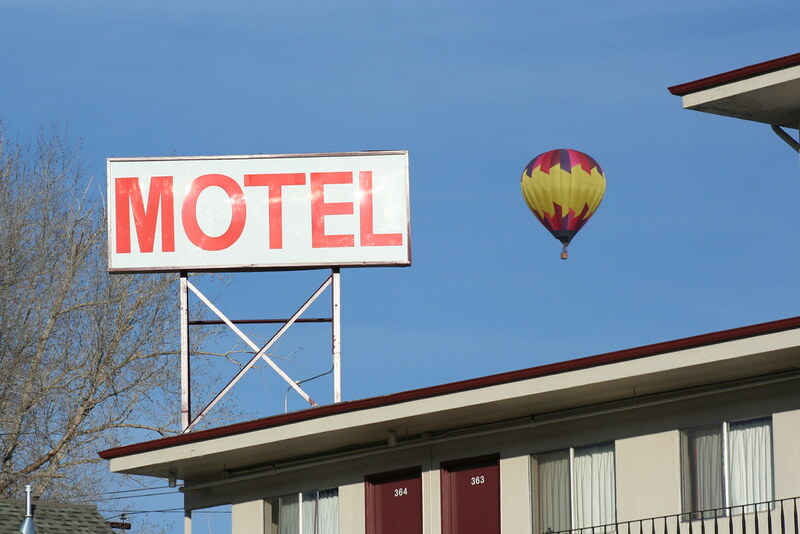 So I don’t see a lot of balloons like I used to, but this morning there were two hanging over Carson City. 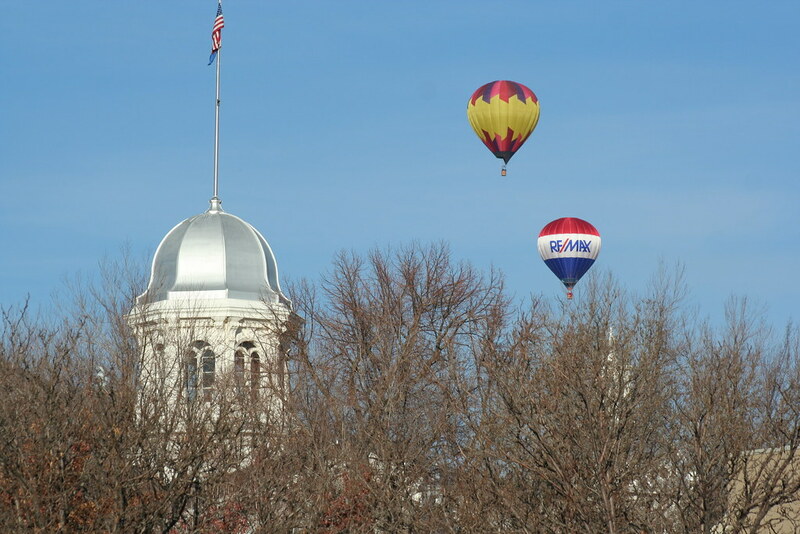 I chased them as far as the Capitol, but then I had to go to work so I let them get away.